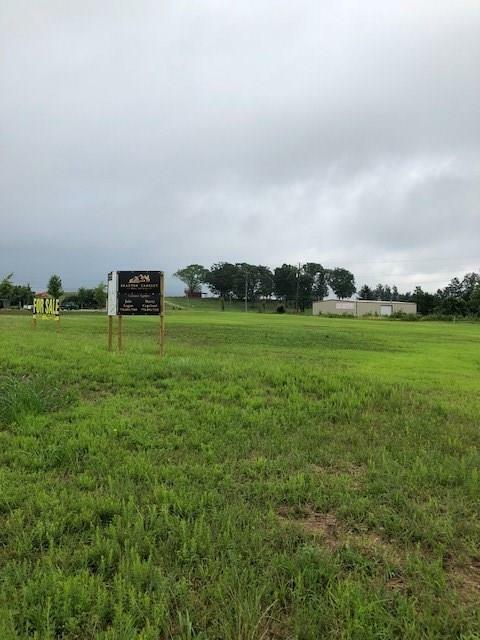 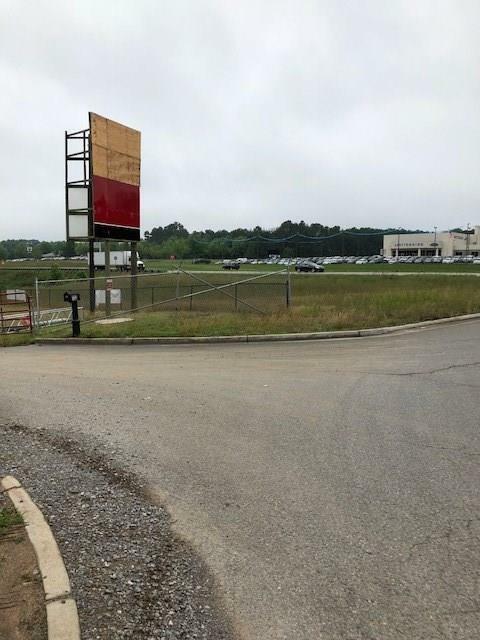 THIS COMMERCIAL LOT IS LOCATED AT THE FIRST MAJOR INTERSECTION COMING INTO JASPER. 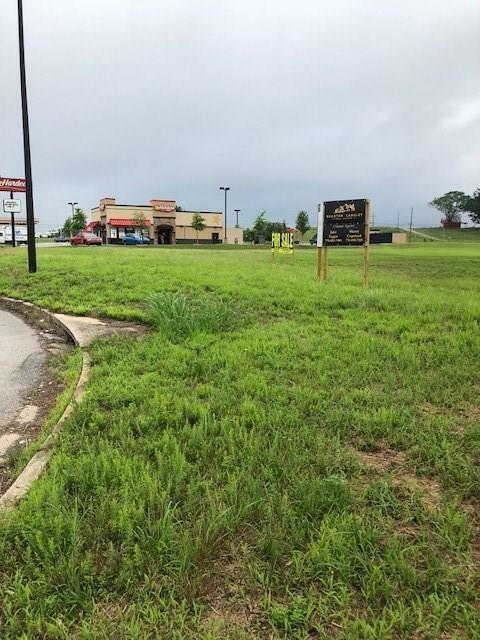 IT IS CONVENIENTLY LOCATED NEXT TO THE QUICKTRIP AND HARDEES AT THE INTERSECTION OF HWY 515 AND CAMP ROAD. 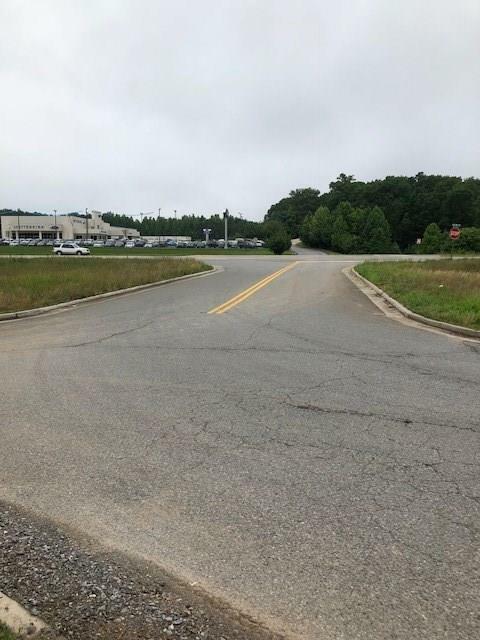 THIS LOT IS THE PERFECT LOCATION FOR ANY RESTAURANT OR RETAIL BUSINESS!